Trimedic meets the complex health needs of families across Canada; our approach moves ideas to innovation to solution to impact. We support the introduction of new devices and medicines through inception, development, and sometimes testing, paving the way for this introduction by working with international partners, Health Canada and other organizations to integrate and expand the safest, most cost-effective friendly echo products ensuring good health is in reach of everyone. 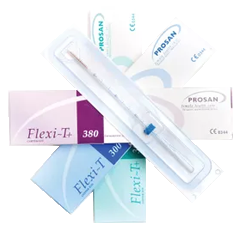 Trimedic specializes in providing unique, high quality medical devices, supplies, instruments, and over-the-counter products. 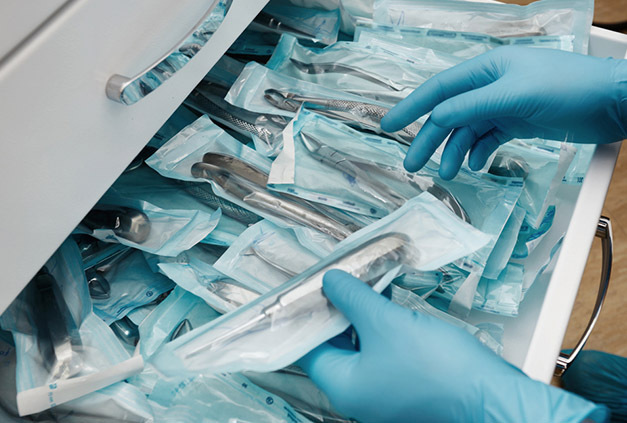 Trimedic products are used in physician offices, multi-practice clinics, surgi-centres, hospitals and operating rooms. 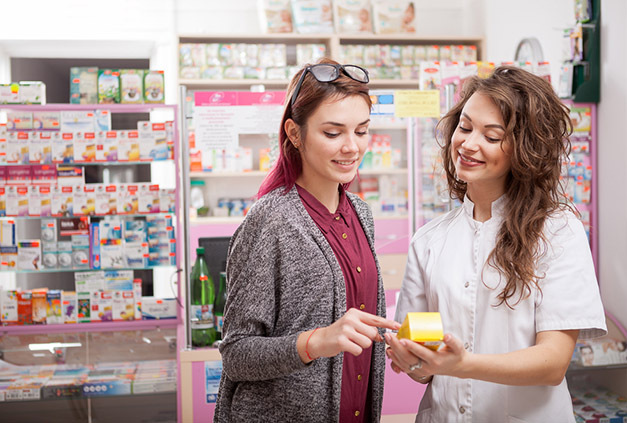 Most of our OTC products sell in Pharmacies across Canada. We’re driven by product licensing rather than owning. We have an opportunistic approach in seeking out-licensing candidates. Trimedic does this by sourcing pharmaceutical, device and natural health products across extensive therapeutic classes around the world. 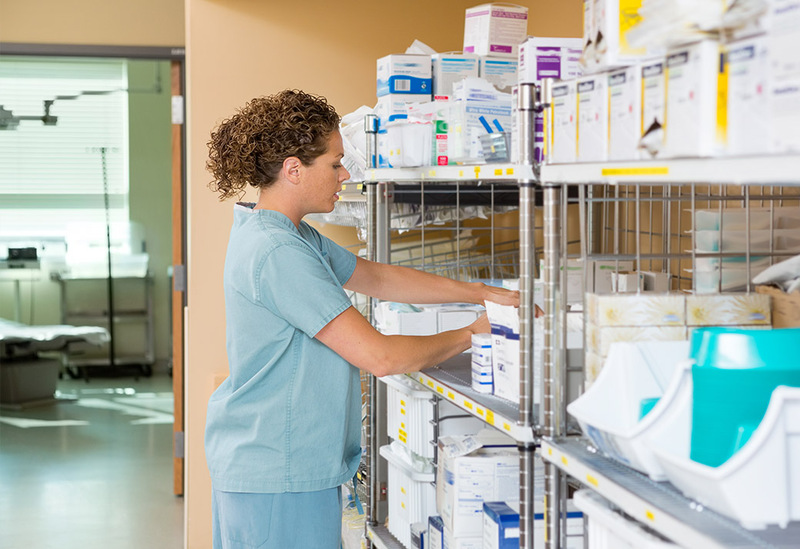 Trimedic currently supplies point-of-care diagnostic testing products to many clinics, hospitals, treatment facilities, and other health care establishments across Canada. 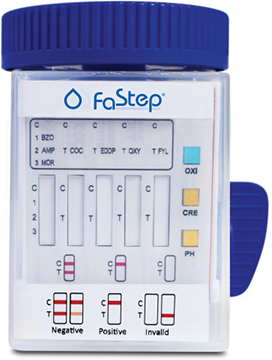 Our FaStep branded tests are exclusively licensed to Trimedic for sale in both Canada and the United States. 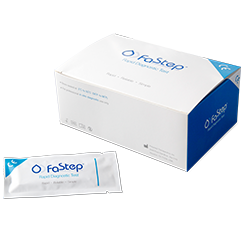 The FaStep line of diagnostic testing has products used to test for Drugs of Abuse, Allergy, Fertility, and Infectious Disease. The product range in any of these given categories includes urinalysis panels, single strips, and integrated cup options. All FaStep products are Health Canada Class 3 approved and distributed from our Toronto, Ontario and Montreal, Quebec facilities. We are constantly adding new product and different, unique, configurations of products and parameters to our current offerings. 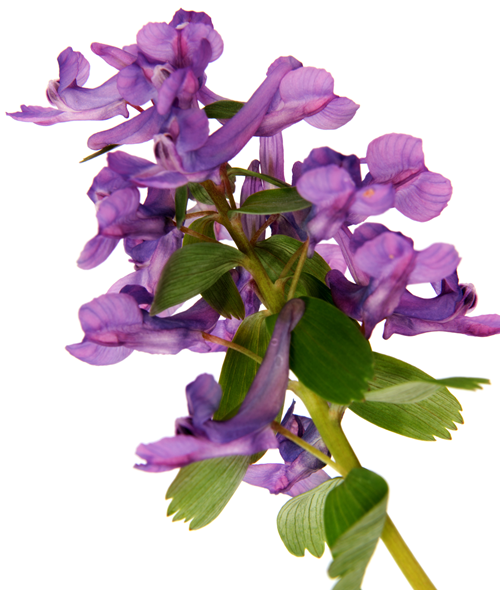 DISCLAIMER: The information provided on this website is for general information only. It is not intended to be medical advice and is not substitute to rely upon in place of a qualified practitioner in your jurisdiction. Trimedic Supply Network Ltd, and its affiliates make every effort to ensure the accuracy and reliability of the information that appears on its website, but cannot guarantee that it is error-free or complete. Not everything listed on this website has yet been approved by Health Canada for sale. Please inquire within.